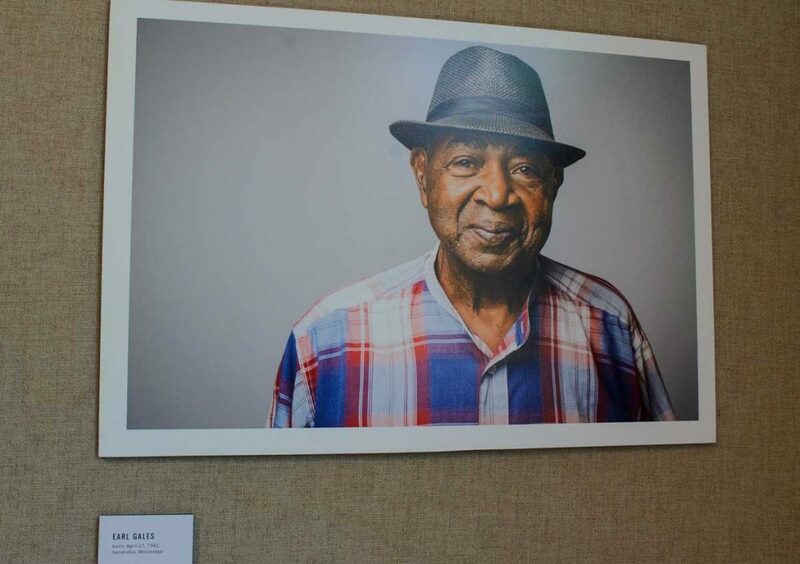 “Striking Voices,” a photo and video documentary project about the Memphis sanitation workers’ strike in the winter and spring of 1968, is being exhibited in the University of Mississippi Center for the Study of Southern Culture’s Gammill Gallery in Barnard Observatory. The exhibit, which began late last month, will end with a public talk by journalist Emily Yellin and photographer Darius B. Williams, the creators of the project, at 5:30 p.m. on April 10. Most people know one thing about the strike: The Rev. Martin Luther King Jr. was in Memphis to lead striking sanitation workers when he was assassinated April 4, 1968. One goal of “Striking Voices” was to shift the focus of the conversation from King’s assassination to the lives and struggles of the sanitation workers and their families. The strike began in February 1968 after garbage collectors Echol Cole and Robert Walker were killed by a malfunctioning truck. Frustrated with the city’s refusal to improve working conditions or recognize the sanitation workers’ union, a group of 1,300 black men from the Memphis Department of Public Works went on strike. On April 16, two months into the struggle and almost two weeks after King’s assassination, the union was recognized, and workers were promised better wages. A few months later, the city of Memphis finally followed through with its promises after the union threatened another strike. Because this narrative of the Memphis sanitation workers’ strike is usually told to give context for King’s assassination, the stories and dignity of the workers and their families could easily have been lost to history. Yellin and Williams are combating this with “Striking Voices” by telling the stories of the sanitation workers and creating an archive of imagery and video footage that can be used by others. 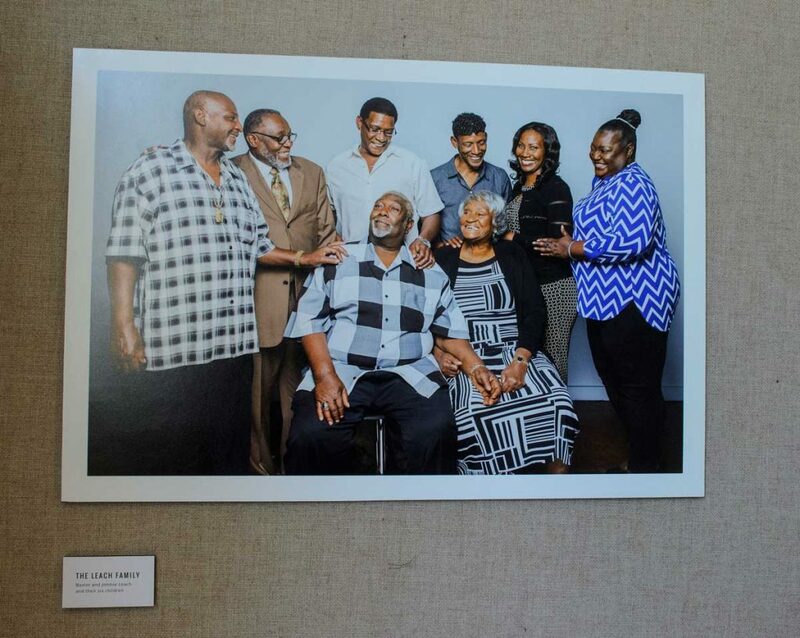 The exhibit provides an intimate view of the workers and their families, allowing viewers to connect with these people who have historically been overlooked. “The video interviews essentially function as oral histories, while the photographs allow a viewer to spend more time with individuals and families, to look at their expressions and relationships, to see the effects of time in their eyes and faces and to have a much more personal visual dialogue,” Rash said. Rash and Walton said they hope hosting the “Striking Voices” exhibit on campus will help progress the university’s dialogue on race to a place of understanding and justice. These discussions are especially crucial, Rash said, within the context of the university’s history of racism. This exhibit shows that the sanitation workers and their supporters did not stop, even as they faced strong opposition. After a frustrating and heartbreaking struggle, they achieved their goal. “Striking Voices” honors the strikers’ past and present. People today can honor these workers’ mission and its future by listening to their stories and continuing to work toward equality.